Guess who's completed her Goodreads Reading Challenge for 2018? This gal! I'm over the moon to have hit my goal of 130 books in 2018, with weeks to spare. And I'm already planning ahead to how many books I can read in 2019. I definitely want to read more next year than this year. But just how much more, I'm not sure yet. I'm not going to be setting myself a TBR pile for December. There's so much to do with Christmas just around the corner, and I've got a huge stack of magazines to work through. So I'm not going to set myself unrealistic targets. I'm sure I'll pick up a few more books between now and the new year. But which books, I'm not sure yet. 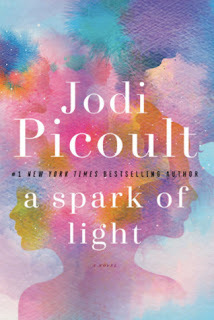 I was so excited to read Jodi Picoult's latest novel, A Spark Of Light (***), after seeing her in person at Stratford Literary Festival. Unfortunately, it was something of a let-down. I really disliked the format, as the story was told in reverse, and there was way too many characters, ten in total! I felt that Jodi took a really important topic and tackled it with empathy, but it just didn't work for me. Damaged (*****), by Cathy Glass, on the other hand was a fab read. I listened to the audiobook and I was totally hooked. I found myself unable to stop listening. 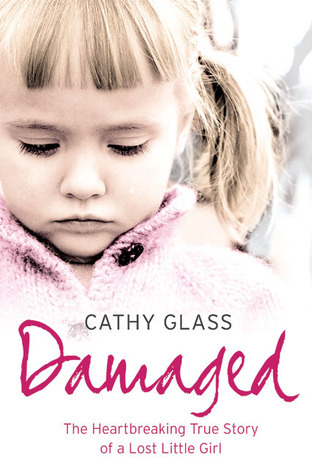 It's a heartbreaking tale, but told so well. 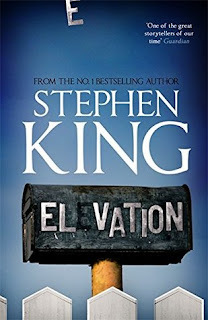 I was v surprised to see that Stephen King's Elevation (***) was so short! Only 160 something pages. It was a nice diversion, and an interesting concept. But it was a little disappointing, and not what I expected from King. 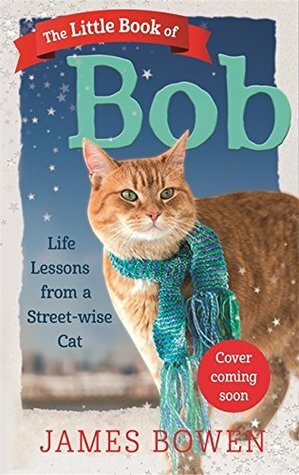 The Little Book of Bob (*****), by James Bowen, however was such a cute, thoughtful and insightful read. I loved it. And it was so lovely to see a new book aimed at the adult readers from James Bowen. I've missed Bob! 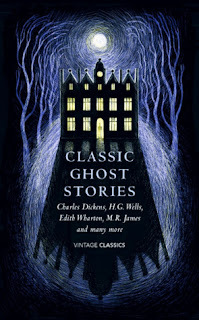 I finally finished up my ghost stories kick, with Classic Ghost Stories (**), and I was majorly disappointed. Maybe I'd just tired of ghost stories? Be More Unicorn (***) on the other hand was a lot more interesting, funny and cute. 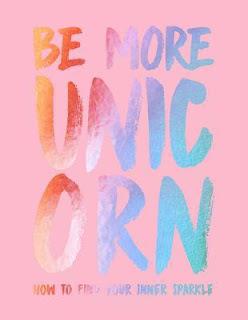 Something different from my usual reads! Oh no, it sounds like you've had a few disappointments this month! 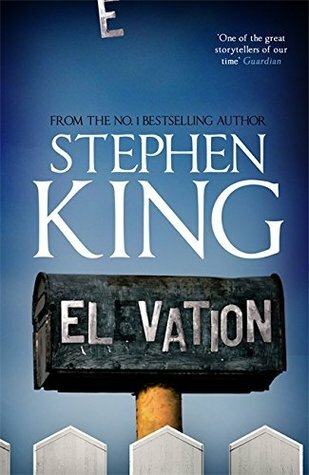 Sad to hear about the Stephen King book not being good!